Historical linkages between India and Ethiopia data back at least 2,000 years of recorded history, according to India’s ministry of external affairs (MEA). The oldest African country is looking up to India in more ways than one. In January-end, Ethiopia opened its first honorary consulate in Chennai. Ethiopian ambassador Gennet Zewide announced Manikam Ramaswami, CMD of Loyal Textile Mills Ltd., as an Honorary Consul in Chennai. Then, on 8 February, Ethiopia’s tourism minister Tadelech Dalcho visited India. During her meeting with India’s tourism secretary R.H. Khwaja, she requested India to help promote tourism in Ethiopia. 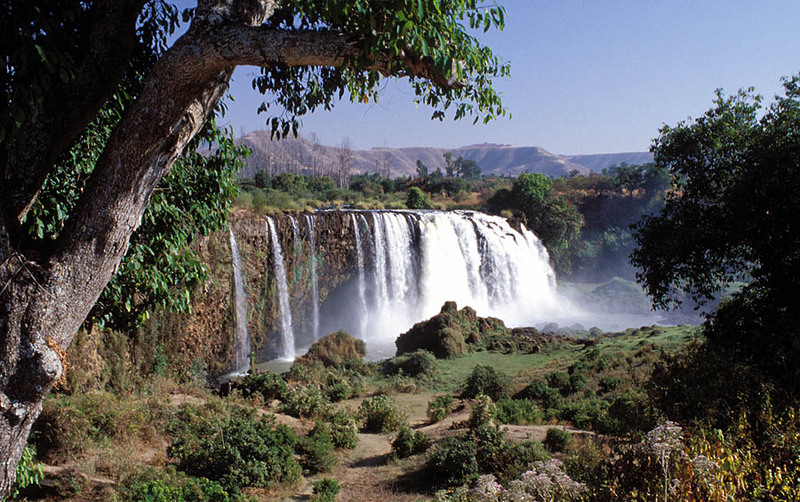 Currently, India does not have a tourism office in Ethiopia. 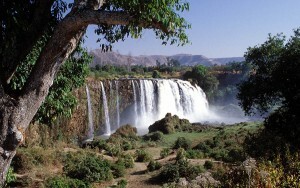 The tourism office in South Africa is responsible for Indian tourists to Ethiopia. “Given the lack of tourism infrastructure in Ethiopia, there is little tourist traffic from India to Ethiopia,” says a document on India-Ethiopia ties by the Ministry of External Affairs (MEA). While the number of Indian tourists to Ethiopia is not readily available, the Ethiopian embassy in Delhi issues about 2,600 visas, according to MEA. “The traffic between the two countries is largely limited to the Indian community in Ethiopia, Ethiopian students studying in India, and Indian businessmen,” says the MEA document. Ethiopia is truly a land of contrasts and extremes; many people visit Ethiopia – or hope to do so one day – because of the remarkable manner in which ancient historical traditions have been preserved. Ethiopia is old; old beyond all imaginations. As Abyssinia, its culture and traditions date back over 3,000 years and is home to one of UNESCO’s world heritage sites – the jaggedly carved Simien Mountains. On 9 February, a four-member delegation visited India to seek guidance on establishing a Foreign Service Training Institute in Ethiopia. The delegation, headed by senior Ethiopian diplomat Fisha Yimer, also looks to forge relations between its strategic and diplomacy institutions with the ICWA (Indian Council of World Affairs) in India. The Ethiopian delegation sought assistance from ICWA for joint research on critical subjects on international relations and strategic affairs, which was apparently readily agreed to by the Indian side. The ICWA, on its part, offered to send its researchers to Ethiopia to help them organise events of international importance and sought interns from Ethiopia to work on short-term projects in India.